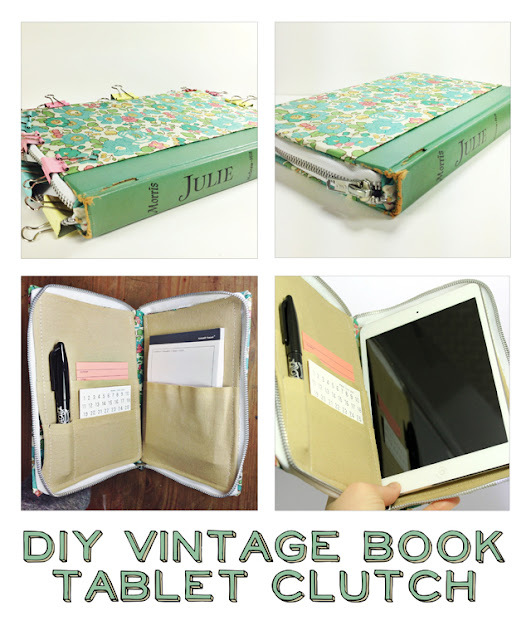 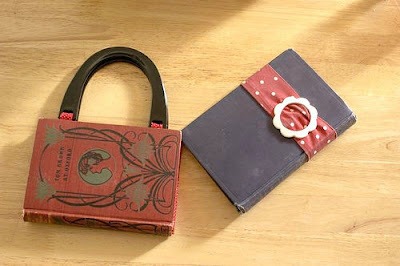 Oftentimes you can't even imagine how absolutely useless and even ugly things can be recycled into something cute and even stylish. 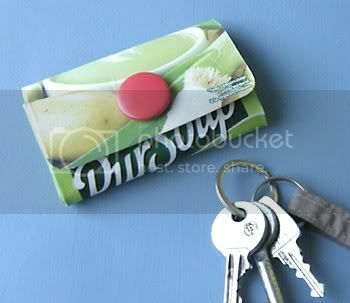 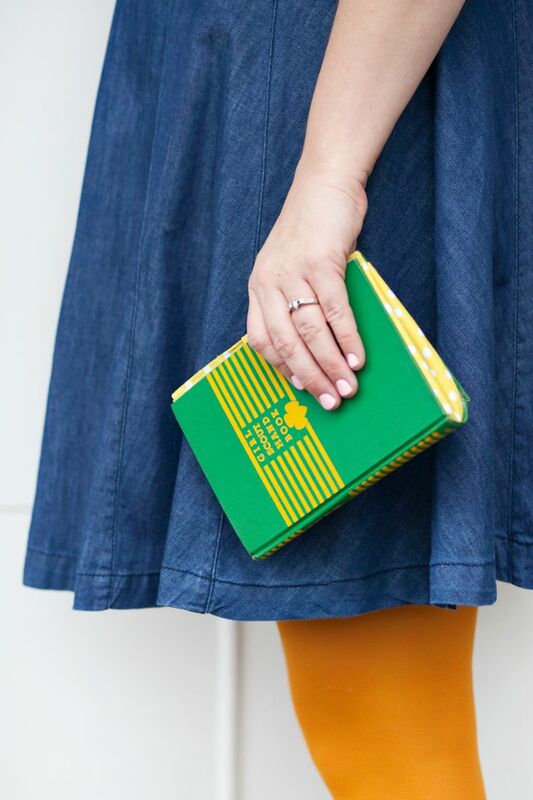 This DIY is exactly about that: how to turn a juice tetrapak into a cute coin purse. That could also make a great present: you can make them different colors and give to girl friends. Absolutely free and I am sure they will love it!